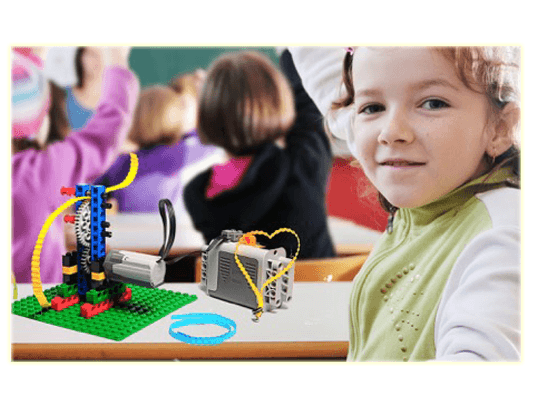 Bricks 4 Kidz® is the world’s leading provider of educational play and fun workshops with Lego® bricks. Keep the kids entertained with our hands on workshops! 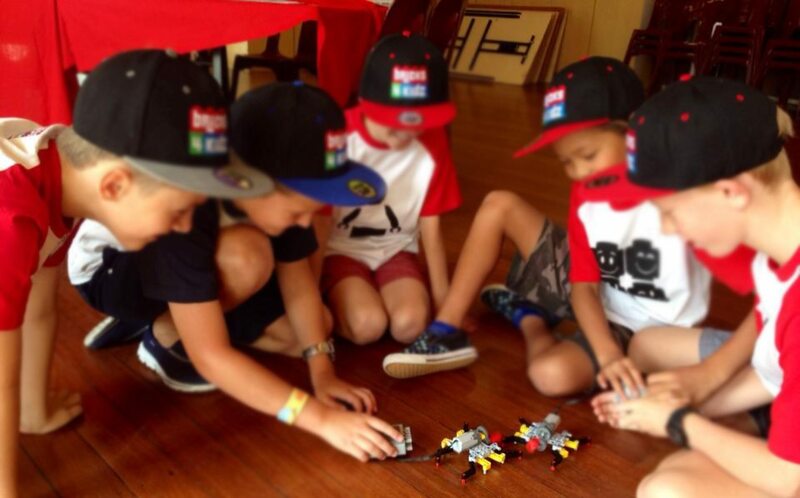 A BRICKS 4 KIDZ® school holiday workshop is a fresh and fun way for kids to spend their school break! 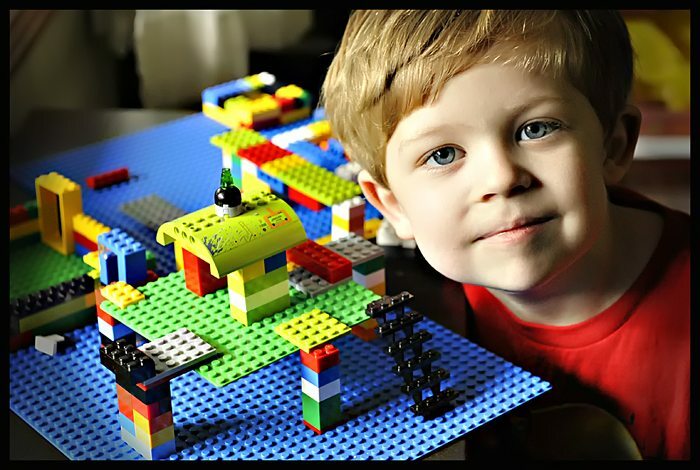 BRICKS 4 KIDZ® programs provide an extraordinary atmosphere for students to build unique creations, play games, and have loads of fun using LEGO® Bricks! SIGN UP to our e-newsletter below for exclusive offers and news. Including the first look at our next School Holiday Program. If you are looking for a wonderful local OOSHC located in Georges Hall, contact Little Feats OOSHC! They are a family owned business with Degree qualified educators that are located within the grounds of HopePoint Christian School in Georges Hall. 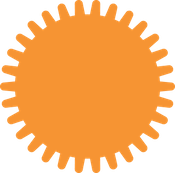 If your child attends primary school within reasonable distance of their location, they will transport your child to and from school and on offer will be a range of fun activities to keep them engaged. 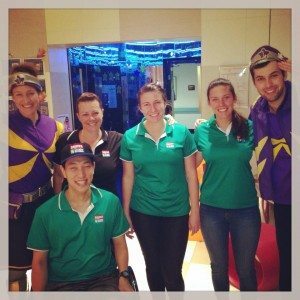 Wonderful family atmosphere, healthy snacks and loads of fun activities! 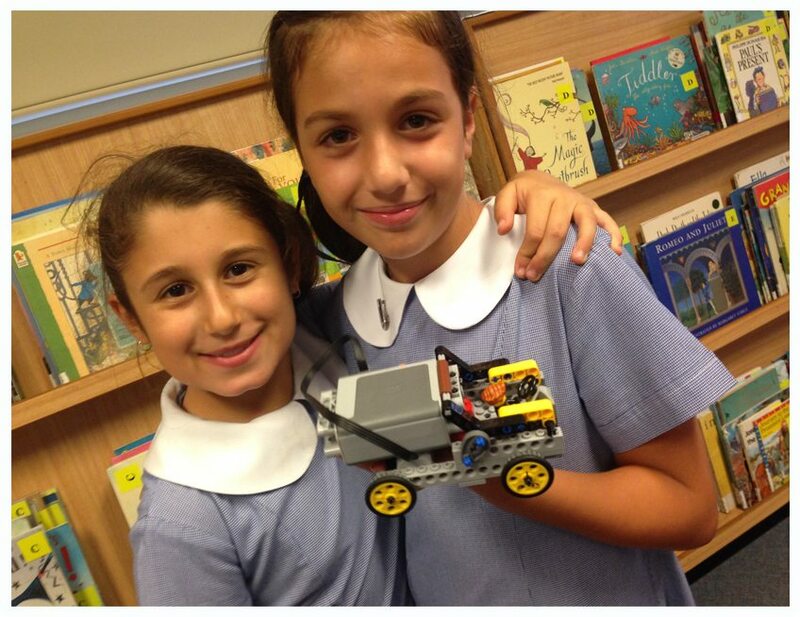 We had so much fun at our kindergarten incursion today at Hoxton Park Public School..
Bricks 4 Kidz (South West Sydney) shared a post. 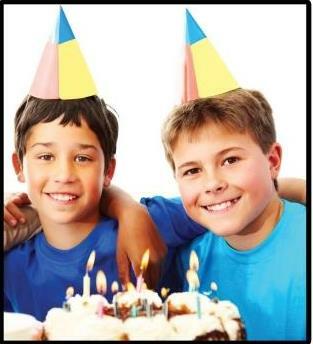 Our last workshop of the October holidays will be at Ramsgate RSL Club! Be quick to book as spots are limited!! 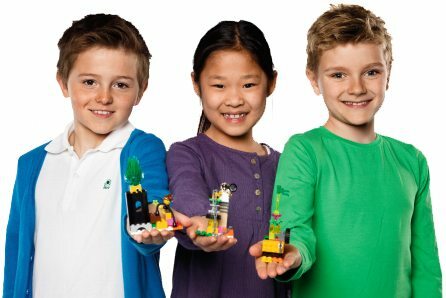 LEGO WORKSHOP & KIDS MEAL DEAL! Looking for activities to do during school holidays? 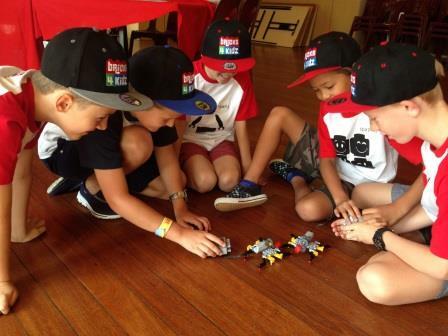 Back by popular demand we have Bricks 4 Kidz - South West Sydney, Australia back on Friday 6th October. Bricks 4 Kidz (South West Sydney) shared a photo. We are happy to announce that we are back at Moorebank Sports Club these school holidays!! There will be 2 sessions on Monday 25th September and bookings are essential so please call 9825 3300 to secure your spot.